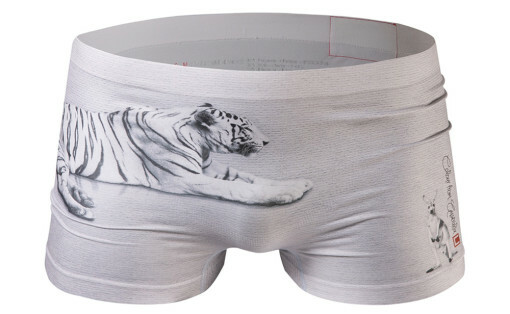 Bring out the tiger within! 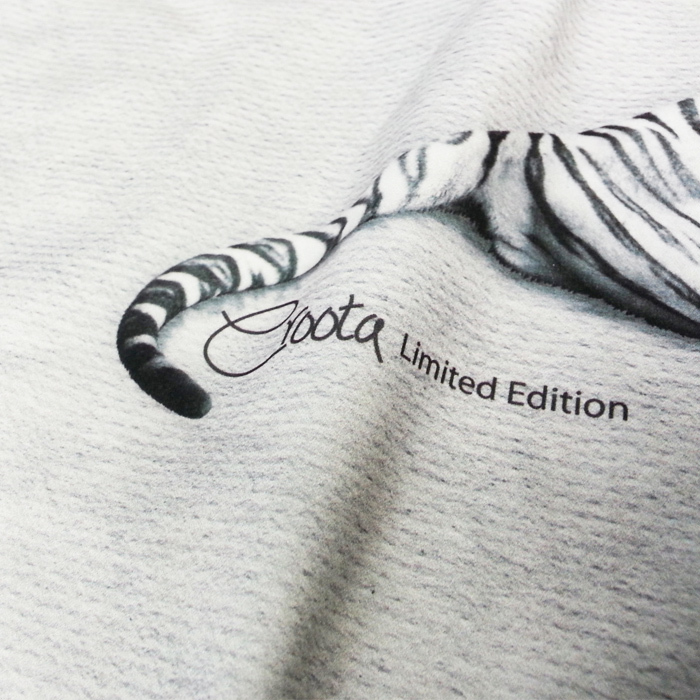 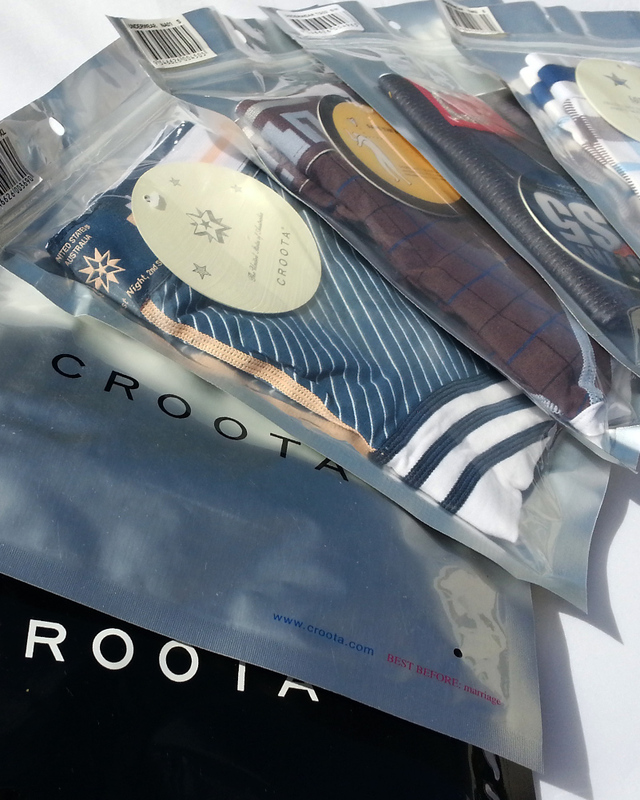 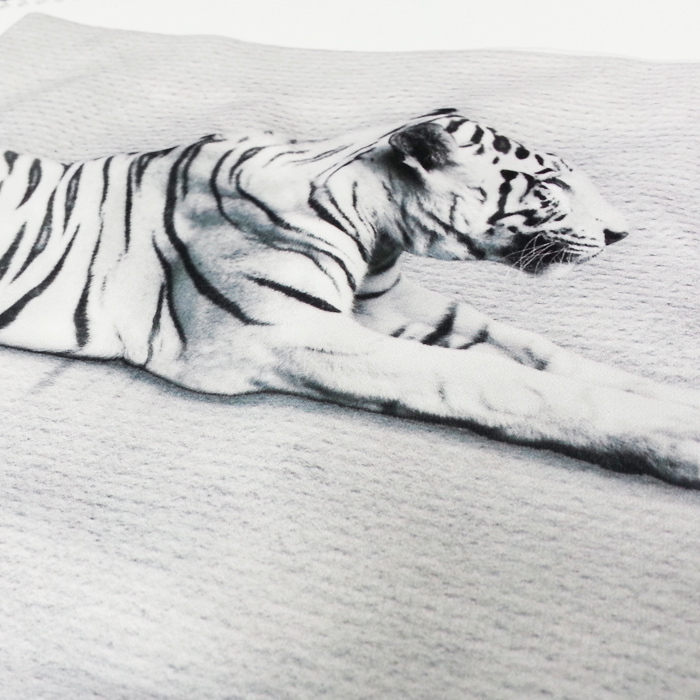 Croota’s Limited Edition Tiger seamless boxer comes in 2 stylish shades of gray. 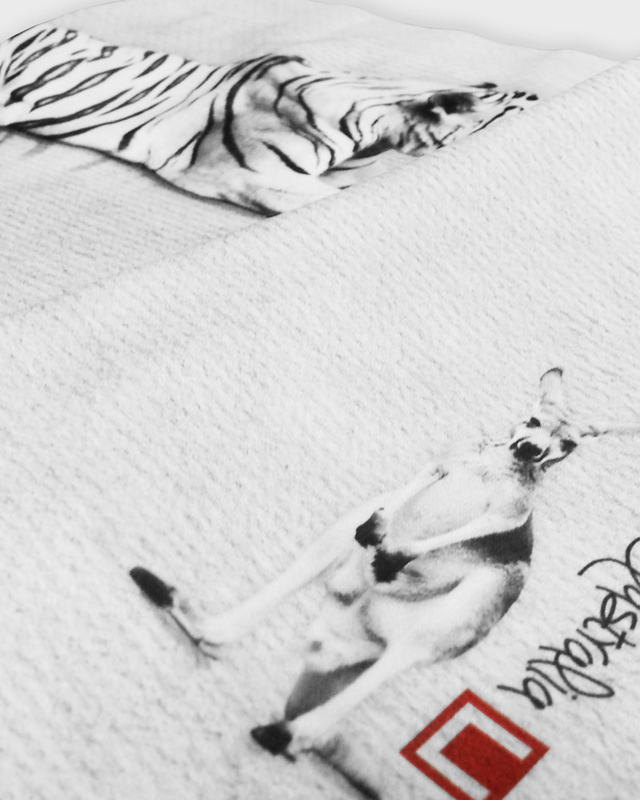 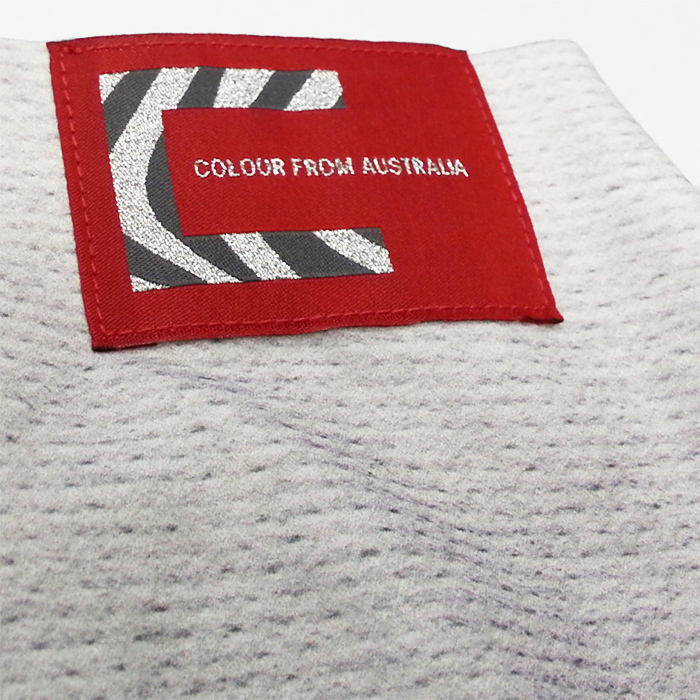 Combining the Australian kangaroo with an oriental design inspired by the multicultural diversity of Australia. 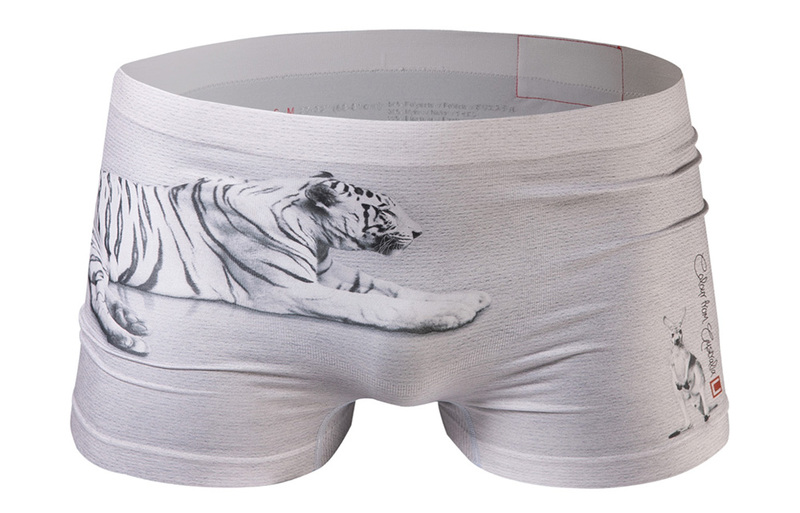 Featuring a large tiger that carries onto the rear of the boxer and a small kangaroo with a Croota logo on the left thigh. 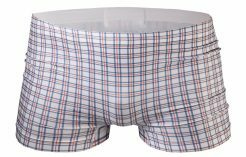 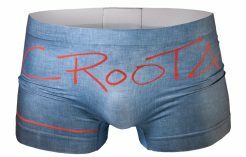 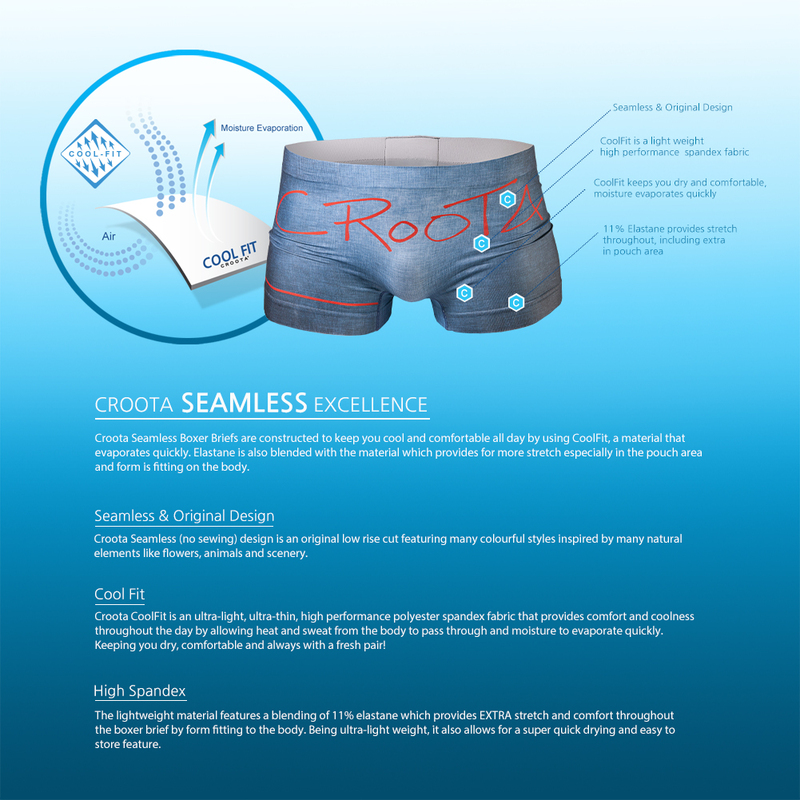 Get to know the true feeling of “Second Skin” with this Croota seamless cut boxer!